Two Counter Mat Styles Available to Buy Online today. Counter Display Mats in Stock and Ready to Ship Direct to You! 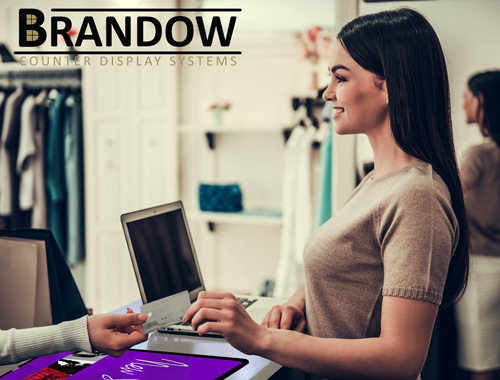 The Brandow Counter Insert Mat is a display counter mat for your brand or product advertising at point of sale and can be used to complement and enhance your in-store visual merchandising and marketing efforts. These soft and flexible counter mats come in a choice of undersurface-printed black border mats or a clear borderless version, both of which will accommodate printed materials that can be swapped out as often as you like for maximum point of sale advertising flexibility. Simply slide your full-sized A4, A3 or A2 printed insert in and display on your counter. Replace your printed material affordably, every time you have a new offer, a new product or simply want to refresh your customers' memories about what you do. Order Your Brandow Insert Mats Online Today! Or any printed material you like. Brandow Mats can also be used as multipurpose desk mats - the finely textured top layer allows them to be used as a mouse mat (will work with most good quality optical mice when insert is present). Open a Window to Your Brand or Products at the Point of Sale with a Brandow Mat. Brandow Counter Mats are a fab way for you to display your own product posters directly at the Point of Sale or trade counter. Perfect if you have a new product range, you want to up-sell or cross-sell to your customers, raise awareness of current offers on your products, or simply display product information or datasheets. Easily swap your poster for a new one as often as required. Also functions as a mouse mat: will work with most optical mice (when insert is present to allow tracking). Available in 3 sizes to accommodate your full A4, A3 and A2-sized printed inserts. 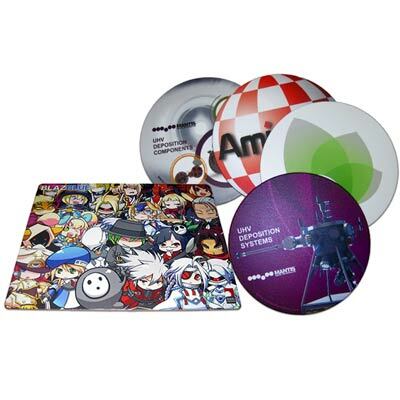 Looking for Custom Printed Counter or Mouse Mats? The Brandow Counter Display System is a display counter mat for your brand or product advertising at the point of sale. These flexible counter mat frames will accommodate your printed materials that can be swapped out as often as you like for maximum point of sale advertising flexibility at an affordable price. Simply slide your printed insert in and display on your counter. Brandow Counter Mat frames are available to accommodate full A4 (297 x 210mm), A3 (420 x 297mm) and A2 (594 x 420mm) printed insert sizes to suit your requirements.